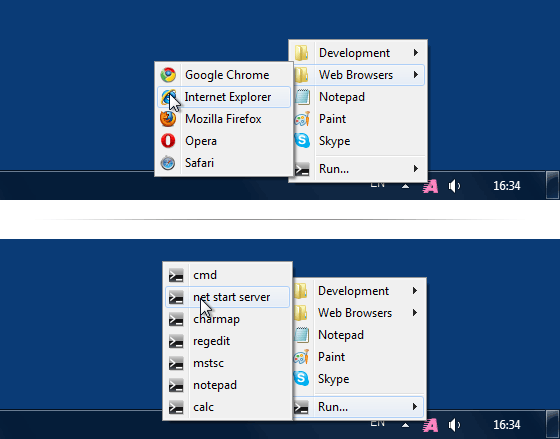 Access your files, folders, and Web addresses instantly by clicking Approach Tray icon. You can arrange all your favorite items in just one menu which will always be accessible. Fire up Run dialog box commands - right from the menu! This is an excellent program with a lot of potential. KO Approach can be localized into any language.